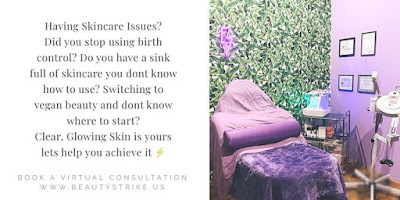 I’m the owner Beauty Strike I’m a Licensed Esthetician in the state of New York City Here to help with all your skin care needs. 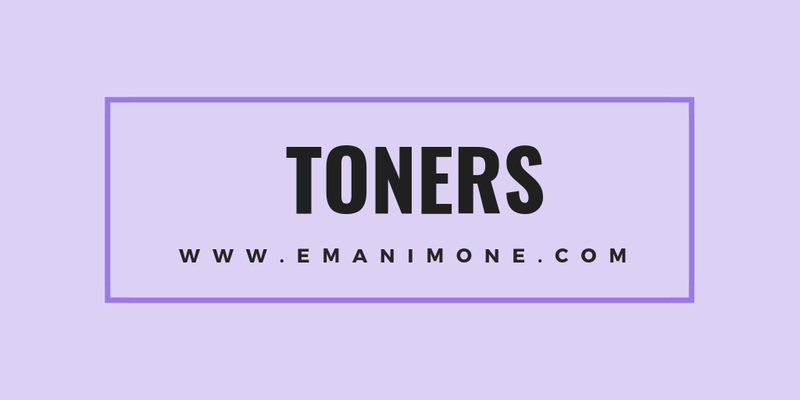 On social networks I listed a few of the blog topics that I want to cover and I asked which one should I do first and toners one so here we are a blog post on toners. Before I did the poll I received a lot of questions about toners like are they a necessary step in a skincare regimen? How should I use a toner in my everyday skincare regimen? Which toner is the best for me? 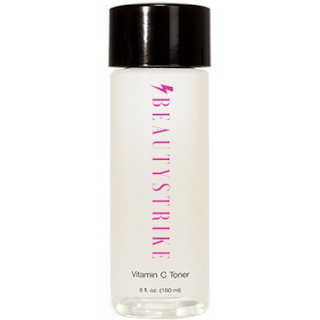 There are three different types of toners there are cleansing toners, nourishing toners and there are acidic toners. Cleansing toners are more for a combination to oily skin because they loosen sebum in the skin and remove any excess dirt or oil that may be left on the skin after cleansing. Such as Tonics, Witch Hazel and Vitamin C toners. Nourishing toners are more for dry skin types because they add moisture to the skin that may be stripped from your cleanser or just from every day pollution. Acidic toners (AHA/BHA) are going to be for specific skincare issues like hyper-pigmentation, texture combination skin, sun spots this is definitely what you want to use for any of those skin care issues. Acidic toners are definitely a boost in addition to washing with a skin specific cleanser. You will start to see a difference with your skincare regimen if you add this type of toner. All toners are meant to balance your pH. The pH of the skin lies between 4.5 to 5.6 in the pH scale so when you cleanse your skin you may actually be stripping your pH if the cleanser is not a pH balanced cleanser. So adding a toner can actually make the next step actually absorb into your skin deeper and see quicker results. I hope this blog post and this video help answer any of your toner question if you have any further questions feel free to drop a comment below or send a comment via social networks you can add me on Instagram and Twitter @EmaniMone and thank you so much for reading this blog post and sharing it and I’ll see you soon. 10% Off With Code "BeautyClub"